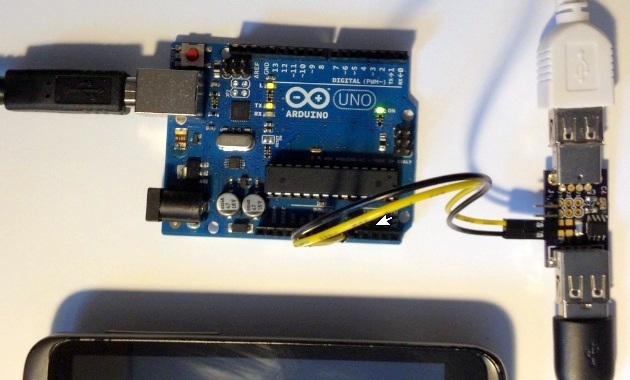 Articles, tutorials & how-tos on electronics, Arduino, 3d printing, and more. Here’s the latest articles. Enjoy! Podcast #1: Let's talk about making gadgets! How-to: 3D printer calibration in 1/4 of the time! MICO now live on Kickstarter! DTMF shields rev2 is in! My first crowd-funding campaign is up! Every time I fly and have to drop off my luggage at the check-in counter, I wonder what goes inside it during the trip. Is it stored in a cold location? At high altitudes, external plane temp can reach -30F. Is my stuff exposed to that extreme weather? Does it gets opened when I’m not around? As far as I know only customs and security have permission to open the luggage; no one else. What about being dropped? Throw a few feet is probably expected, but how about a 3-meter free fall? Not cool! To answer those question I decided to create a small device that I could place in my luggage and record some environmental data around it. 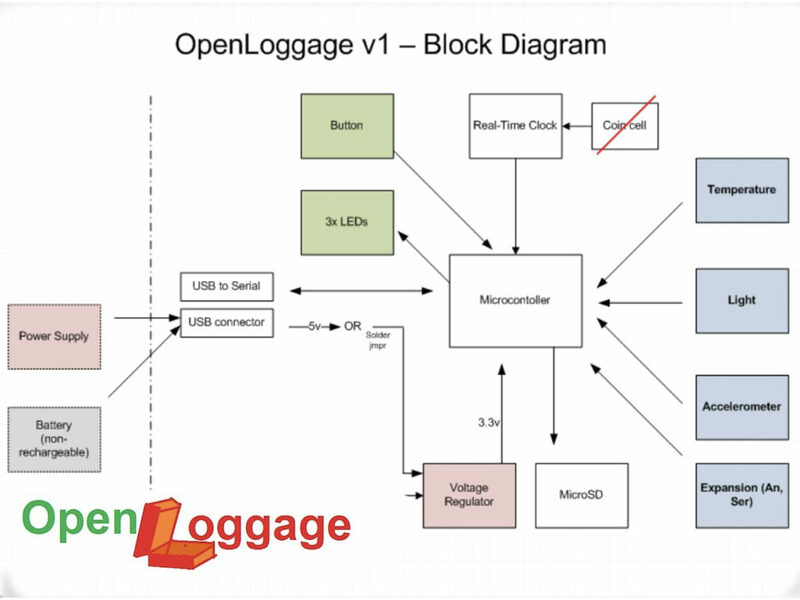 The idea for OpenLoggage was born! have fun in this project! This was the first OpenLoggage board. It’s credit card sized. It was used to test out all the subsystems. After all is tested, I created proto board 2 where all has been shrunk down. As you may imagine by the name of this board, the Gum Stick board has the size of a standard stick of chewing gum: 2-7/8 inches in length, 7/8 inch in width. The GS board is the second board I made. The first board was a credit card size and was done that big so that I could quickly test out components, cut traces, etc. Funny fact: there’s a Military Standard for chewing gum sticks. Header for Arduino Mini (? double check) in case you do not want to hand solder the SOIC chip on the board. Header for RFduino (p/n xxxxyyyy). 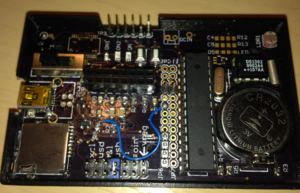 Easily add Bluetooth 4.0 (BLE) to your board. If you are looking for a dtmf decoder, your best option is to use a dtmf decoder ic instead of trying to write up software. Using software in your microcontr oller-based project (Arduino or other) to decode dtmf signals to me is like reinventing the wheel. For sure the software approach is a “free”solution, since you’re not paying for a chip, but you’ll pay the price in development time and possibly performance. Robust dtmf decoding in software is not impossible but is for sure challenging and time consuming. Other than the operating voltage I conclude that both IC are functionally identical. Side note: One interesting fact about these dtmf decoder chips. 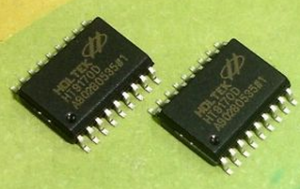 There seem to be several companies that make the exact same chip: Holtek, Mittel, Zarlink, to name a few. I’m not sure what’s the deal on why so many companies make the exact same die. It may have to do with company acquisitions over time… if I ever find out I’ll update this post. 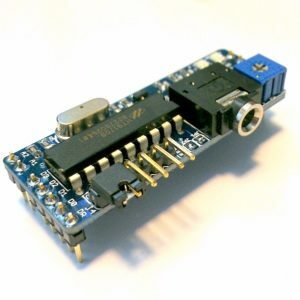 If your application require a dtmf decoder ic and you want to save time, feel free to grab the DTMF Shield for Arduino from HelloMico.com. This development board will help you to cut some days off your project development. The dtmf shield is very easy to use. You just plug it into your Arduino, load the sample sketch and off you go. did I mention this shield can also encode dtmf? that’s right, this shield is also a dtmf generator! I bought a spare phone charger on eBay several months ago, and I always wondered if that charger was a genuine product or a counterfeit. Looking at it there’s no way of telling. The eBay purchased charger has all the labels just like the original. I then figured that a way to confirm the charger is genuine is to verify it can charge at the same current level as the charger that came in the box with the phone. And that’s what I set out to do in this experiment! I’ll do a side-by-side comparison of the charging current of each charger, and I’ll plot the results for easy comparison. In order to do that I’ll use an Arduino Uno board to collect the current and will plot the acquired data in an Excel spreadsheet so that it is very easy to see how each charger compare against the other!